Sueye Park introduced herself to the general public in 2017 with no less a calling-card than Paganini’s 24 Caprices for solo violin. 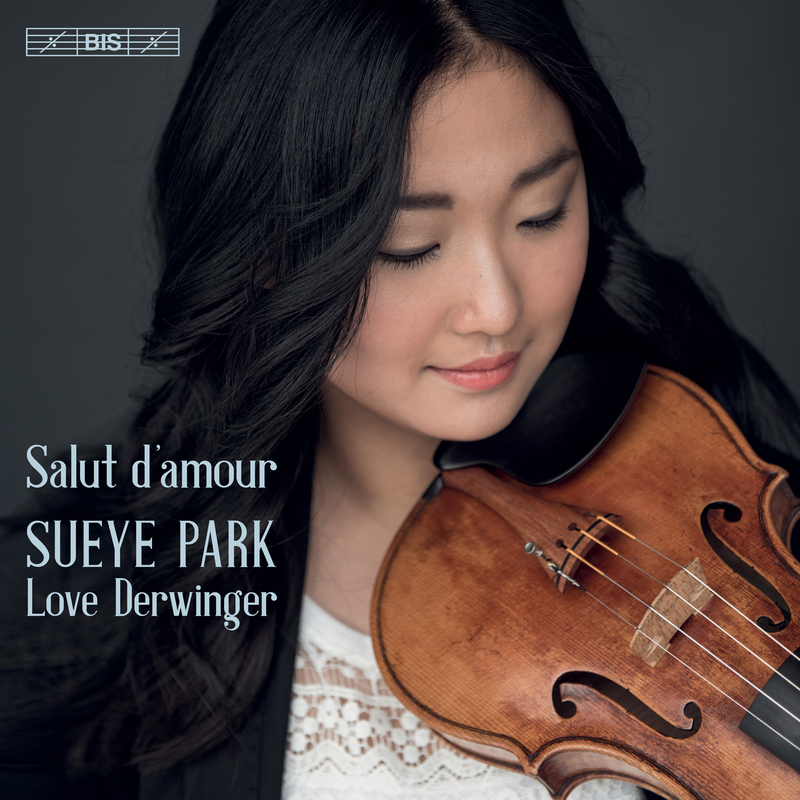 On the present disc, the South-Korean violinist (born in 2000) has a pianist on her side, namely Love Derwinger, himself known from a number of recordings. The repertoire is also a more varied offering this time, with violin favourites such as Elgar’s tender Salut d’amour and Tchaikovsky’s Mélodie, as well as more virtuosic fare&&&, for instance in the fireworks of Wieniawski’s Scherzo-Tarantelle. Sueye also includes two solo works on the disc: Ernst’s much-loved Last Rose and – in a nod to her previous disc – Paganiniana, Nathan Milstein’s fantasy on themes by Paganini. Performed with equal measures of poetic sensitivity and effortless virtuosity, this is a recital to dip into as well as to listen to from start to finish – from the fiery passion of Pablo de Sarasate’s Introduction et Tarantelle to Contemplation, Heifetz’ transcription of Brahms’s song Wie Melodien zieht es mir.